Madison found me through her friend, Leah, that reps with me and I couldn't be more happy to do photos for her! We started our day off at Daniel Ross Salon in Bonney Lake, Washington for hair & makeup. I love working with Daniel Ross Salon- they're clean, very well decorated and make my girls feel amazing. 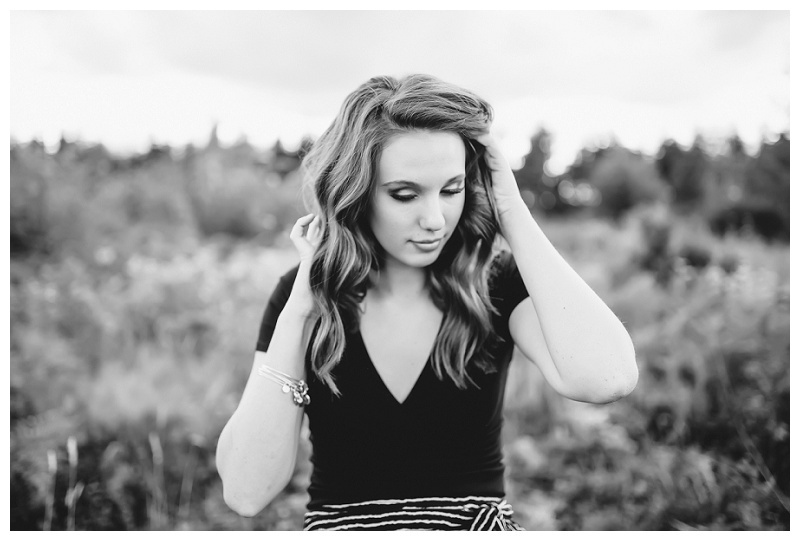 The soft waves and earthy, natural makeup Madison went with was a perfect fit for her sweet personality and this beautiful location. We stumbled through the brush, listened to a little Odezza and pet a few puppies along the way. Thank you Madison for booking with me! 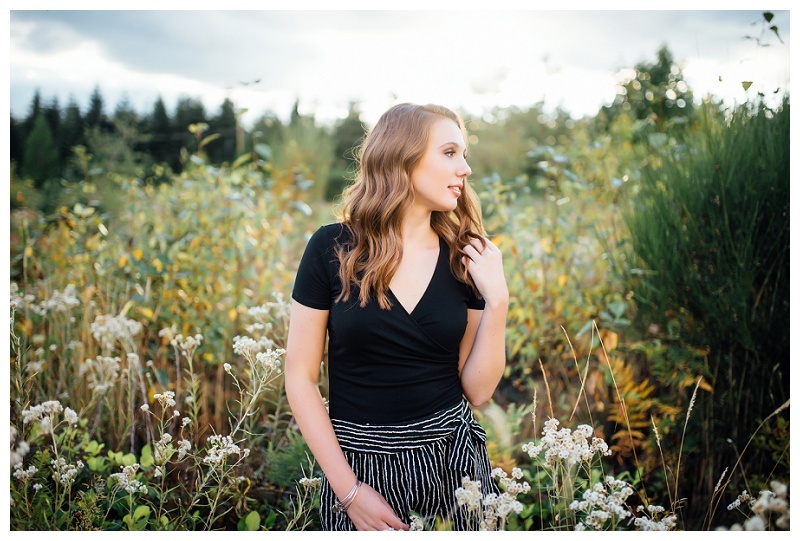 To find out more about Brittingham Photography, click on the About page to inquire or check out the Seniors page for details about packages!